26 Votes - 19% Liked it. 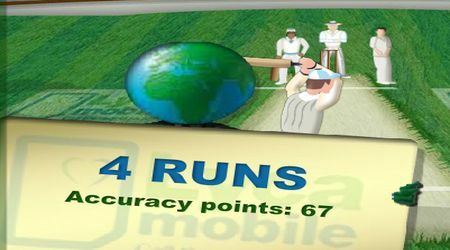 How many runs will you be able to score within one over? Keep on practicing until you are the best cricket player in town! 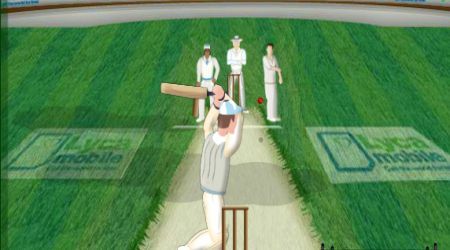 After the ball is bowled, click the left mouse button to swing your bat. You need proper timing to hit the ball hard.